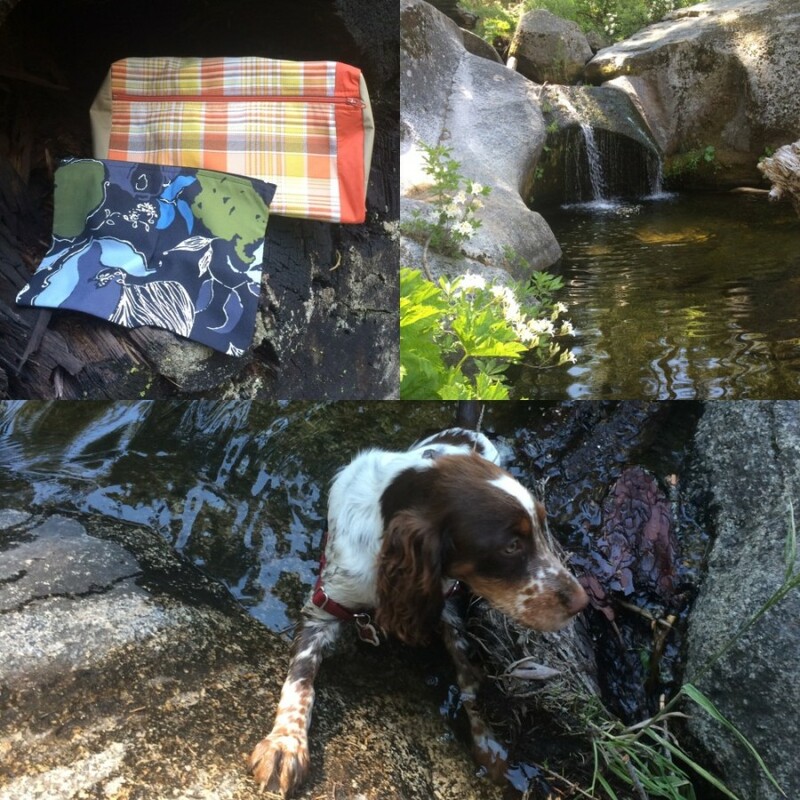 Our hike in Kings Canyon National Park was better suited for cool off dips in swimming holes than dog coat testing, thus Riley was off the clock for this adventure. But we were still able to put good testing hours into the travel cases as we stuffed them full of Riley’s lunch, pop up bowl, and treats, as well as our sunblock and bug repellant. Wildflowers were in full bloom with the sweet smell of Azaleas filling the air. And the shade from the giant sequoias kept us in the perfect balance between not too hot and not too cool. Perfect way to spend Father’s day with Riley as our new addition to the family.